The grapes are selected and harvested by hand in 20 kg perforated boxes. Soft pressing of whole grapes and obtaining of flower must. Clarification by nitrogen flotation to avoid oxidation of aromas and delicate color. Addition of selected yeasts Saccaromyces Cerevisiae e conduction of alcoholic fermentation at a temperature of 15 ° C in a thermo conditioned bath. Static clarification during the winter, cold stabilization during the winter. Equipped with an exceptional freshness, it maintains its characteristics that are enhanced with aging. It fits in any occasion as an aperitif. 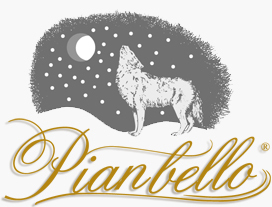 With savory first courses and main courses of white meat and with all the sea food. Serve cold, temperature 5-8 ° C.
Pinot noir 80%, Chardonnay 20%. 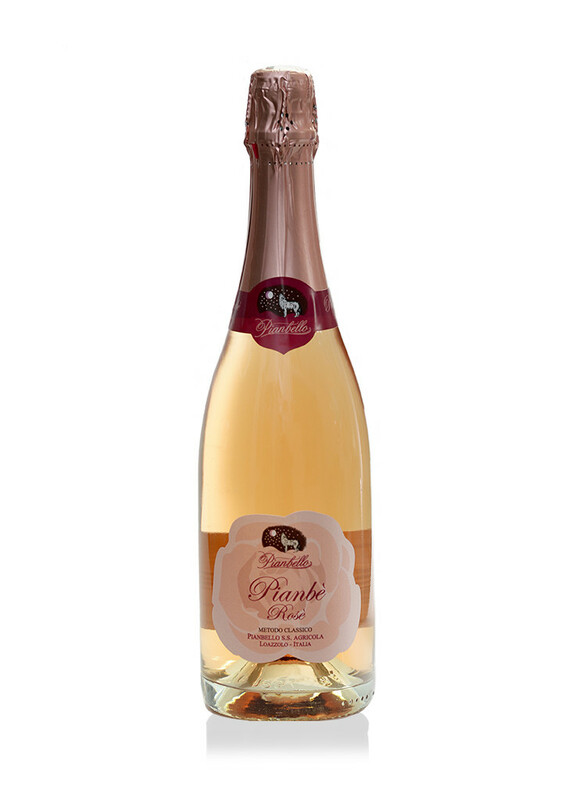 Download HERE the technical informations of Pianbè Rosè Brut Metodo Classico. The Cirio's family, which has years of farming history devoted entirely to the production of quality wine, try to make the most of the exceptional resources. These lands offer typical wines of Asti Langa and the territory of Loazzolo.